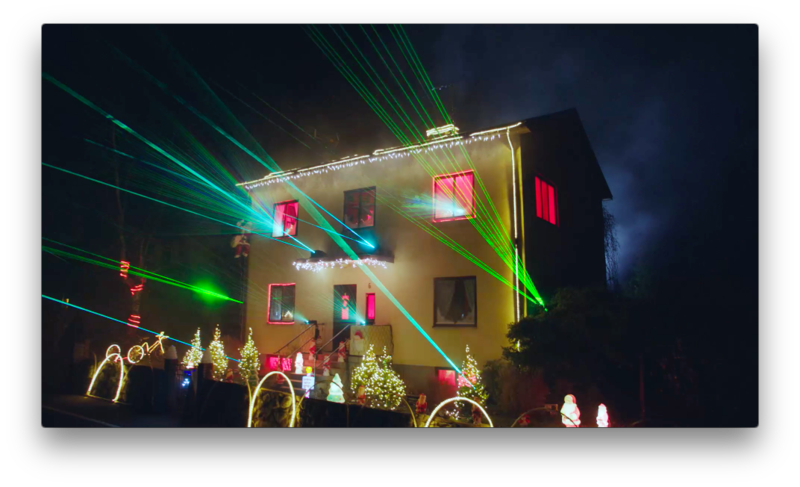 Energy company E.ON and M&C Saatchi Stockholm have just launched a campaign that uses solar panels and E.ON's storage battery to power an extraordinary Christmas light show. The light show, featuring a remix of "For a Better Day" by Avicii, took place at a real home in a small Swedish town called Sölvesborg. The residents, sun farmers Lars and Ingegärd Andersson, switched on the grand one-take Christmas light experience that could be seen and heard from miles away. The film ends with the message: "Turn on your Christmas lights with a good conscience. Use solar energy all year round with our storage battery."